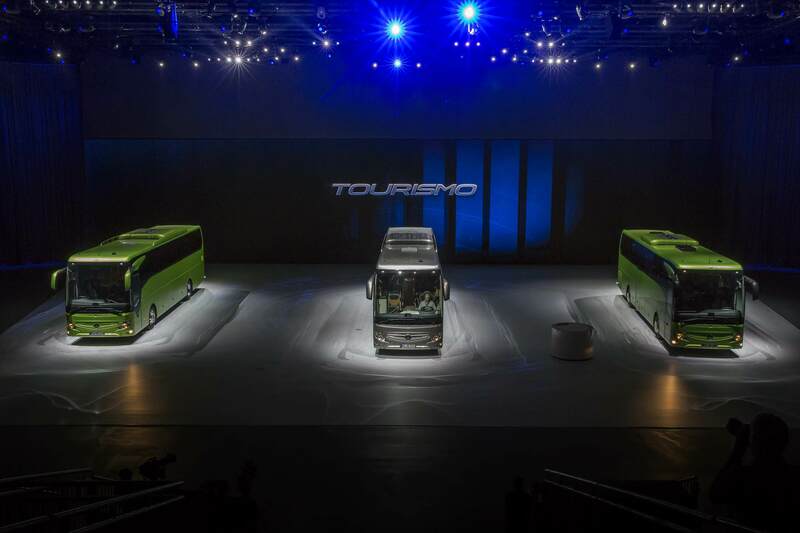 The world premiere of the new Mercedes-Benz Tourismo high-deck touring coach took place in Brussels with international press and 2.500 guests attending from 29 different countries. 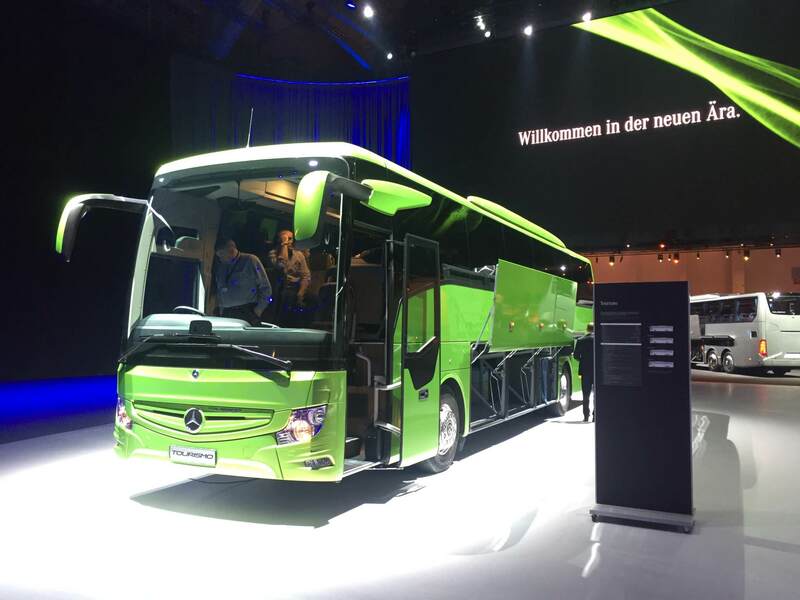 The highlight of the 3-day international product launch of Europe’s most successful coach was the dynamic indoor bus driving performance. 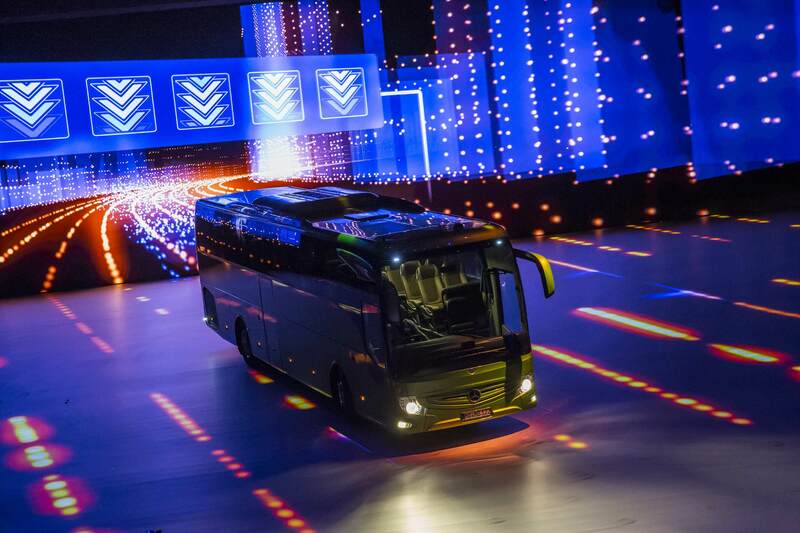 A 40 x 8m mobile LED wall joined with a 1200qm ground projection, 28 high-efficiency projectors and three Tourismo busses created a chronologically staged virtual realistic driving experience. 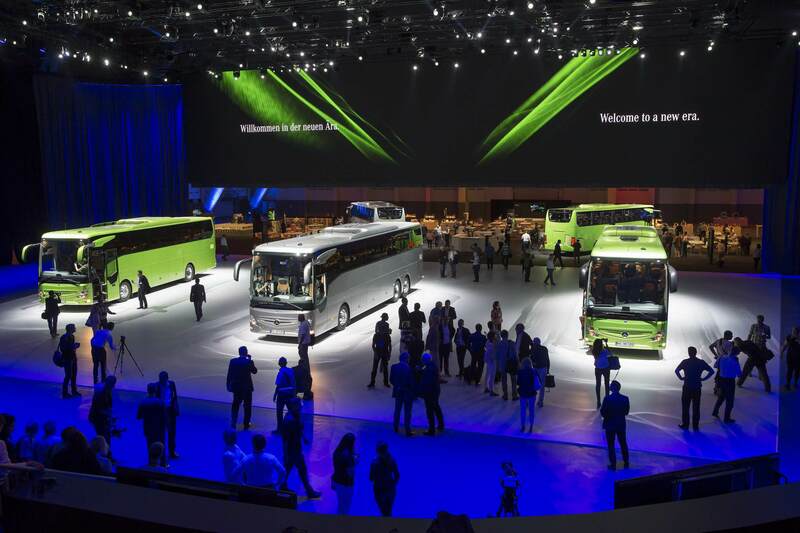 We are proud of having been part of this exciting, successful process and like to use this opportunity to thank the people involved for the great teamwork and collaboration.